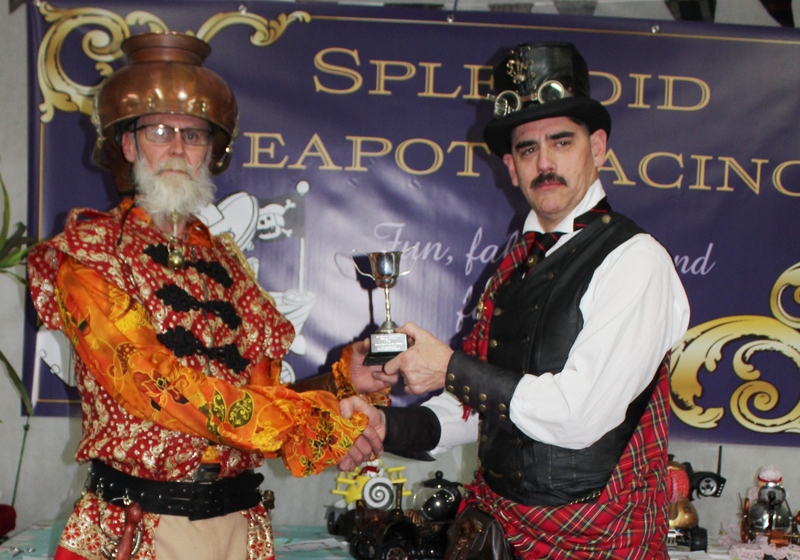 The Splendid Teapot Racing event is the NZ National Champs held in Oamaru at the end of May 2015. This event is hosted by the Steampunk NZ Festival. Location for the event here.